Daily Flyouts with 127 different rivers to chose from each day. Flyouts are included at no extra cost. 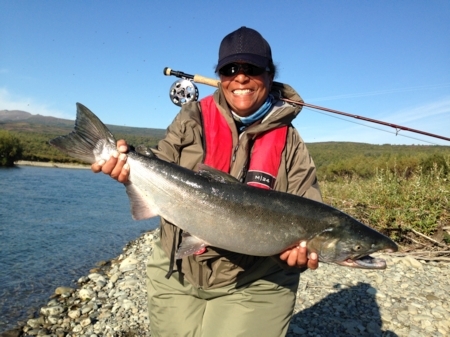 Bristol Bay Sportfishing is the ultimate Alaska fly fishing destination, nestled on a private peninsula on the shore of majestic Lake Iliamna. 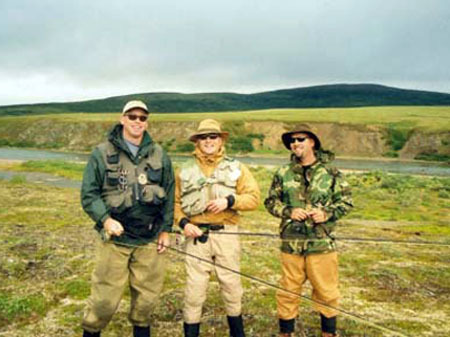 Bristol Bay, the Katmai, Iliamna, all have special meaning to fly fishing anglers from around the world. 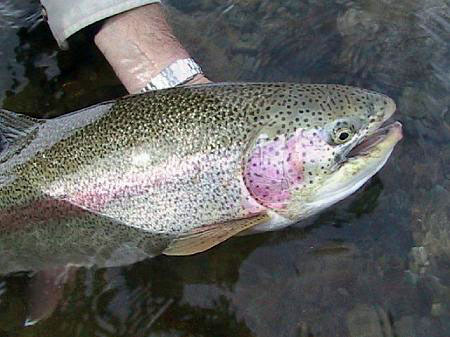 Access the best native Rainbow Trout fishing found anywhere in the world. 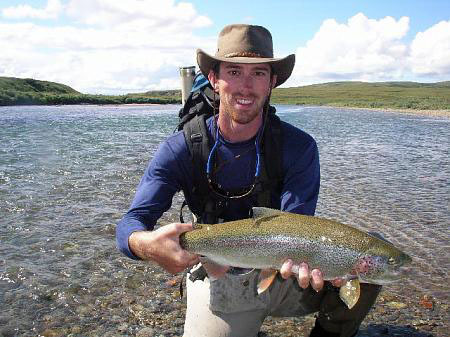 Fly fish for wild rainbow on the Copper, Tularic, Gibraltor, Moraine, Funnel, Battle, Big Ku, the Kvichak and dozens of other famous streams. 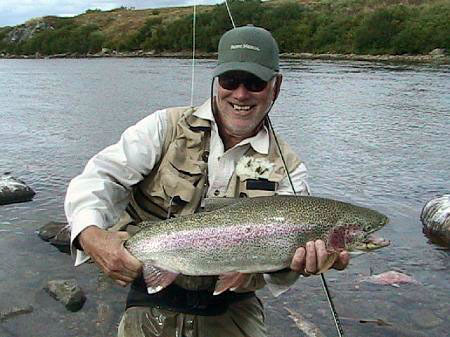 These prolific fisheries are reached by a short flight in one of our 4 aircraft. 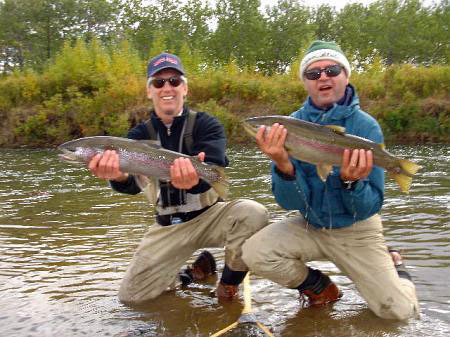 Our home water the Newhalen and Tazimna Rivers are easily accessible via jet boat from the lodge and consistently produce huge rainbow trout, grayling, dolly varden and sockeye salmon. 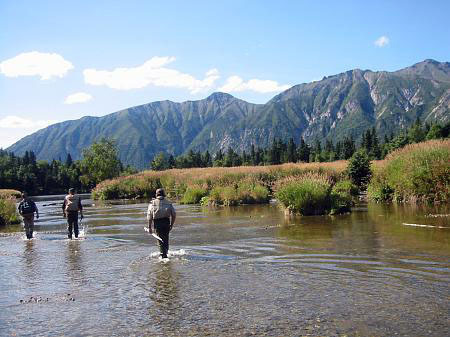 Our quality home water rivers let you fish after dinner or in the event of poor flying conditions. 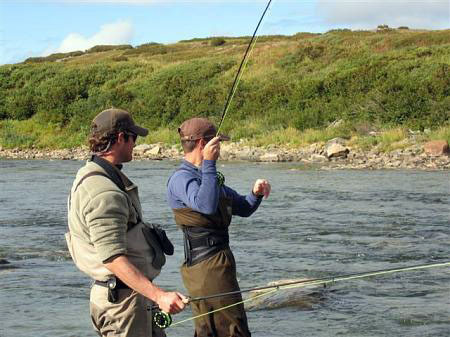 Silver Salmon fishing on the Kamishak, Big River and many other Katmai coast rivers are also on the daily menu for our fisherman.